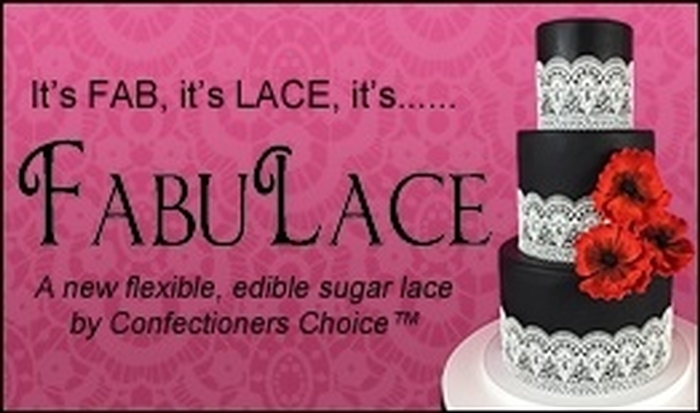 FabuLace™ is an edible, flexible, sugar lace perfect for adding that "something special" to any confection. 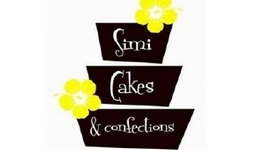 Simi Isomalt in Crystal Clear, Vibrant Colors and Classic Shimmering Metallics. 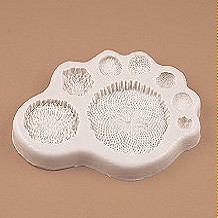 Hand Ccafted Simi designer silicone molds great for isomalt, fondant. 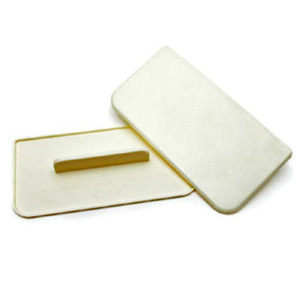 Cake Connection offers a wide variety of cake, candy and cookie decorating supplies as well as a full line of gelatin art supplies. 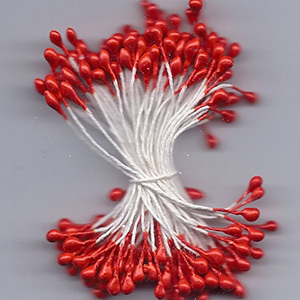 Please visit our online store. 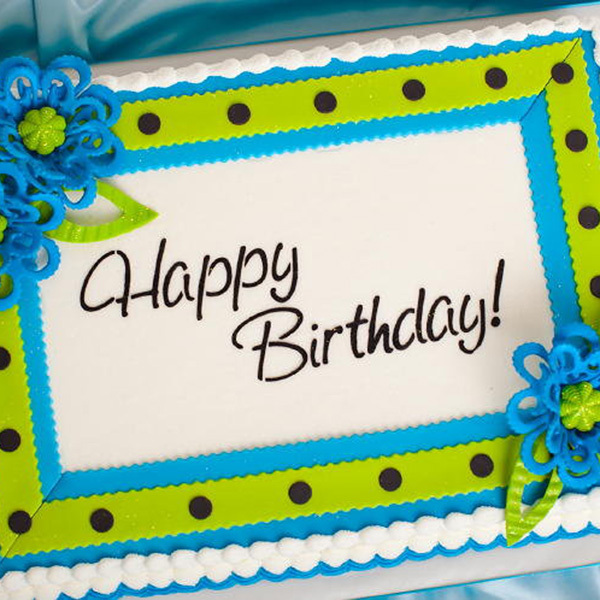 Swank Cake Design carries a variety of specialty cake decorating supplies and unique educational resources including hands-on and online classes. 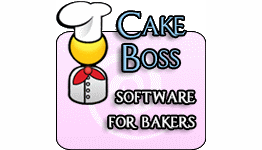 CakeBoss software shows you exactly how much your cakes cost you to make, and helps you figure out how much to charge for them. 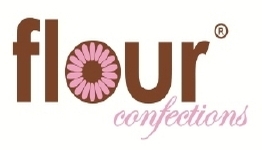 Flour Confections is your sweet source for all things cake! We carry all the name brands that you love & trust as well as harder to find imports. 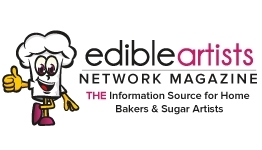 Awesome projects & recipes, insightful business advice, intriguing interviews with industry stars and more are available in every digital issue. 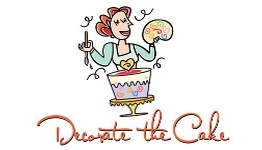 Decorate the Cake carries a full line of oven safe*, fondant, gumpaste, chocolate and isomalt friendly silicone molds for every occasion. 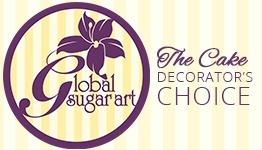 Global Sugar Art features over 10,000 products providing customers access to unique items for the novice to the expert decorator. 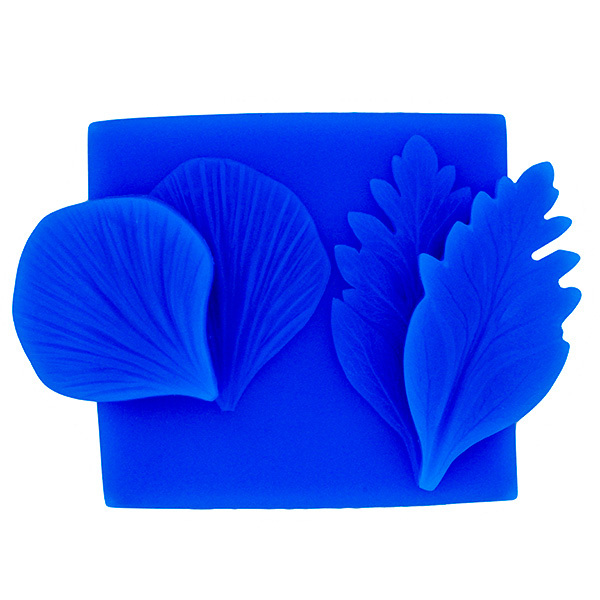 Marvelous Molds is Internationally famous for creating ingenious silicone molds that will work perfectly with almost any food or craft medium. 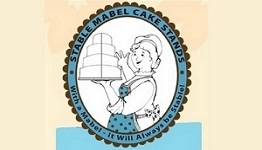 Stable Mabel Cake Stands are designed to support tiered cakes, both stacked and separated. 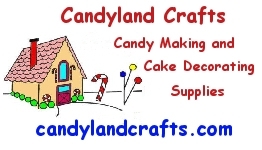 We are your one stop shop for candy making and cake decorating supplies. Whether you are a beginner or a professional, you'll find everything you need. 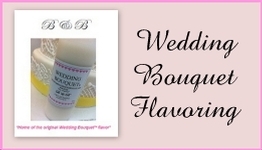 B & B Cake and Decorating Supplies is home to “The Original” Wedding Bouquet™ flavor. 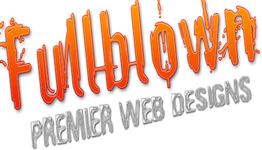 With over 20 years experience, Full Blown Studio designs affordable professional web designs that incorporate the newest technology and the best look. 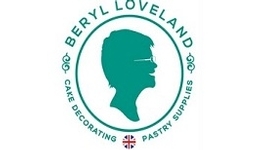 Welcome to Beryl’s Cake Decorating & Pastry Supplies for all your confectionery tool and supply needs. 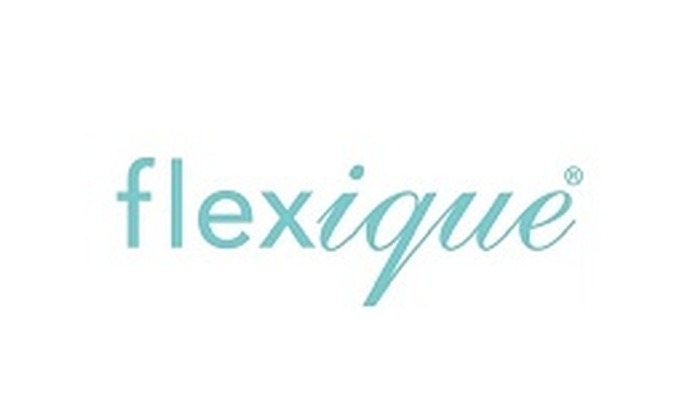 An edible flexible fabric-like compound that will stay flexible indefinitely to create edible fabric.